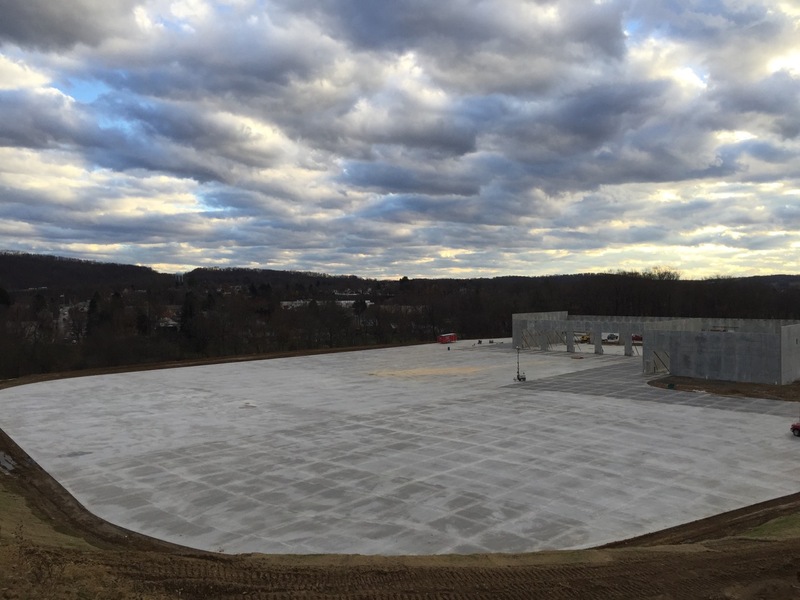 Murphy Tractor & Equipment Co. in Zelienople, PA, constructed a concrete pavement for large industrial equipment. 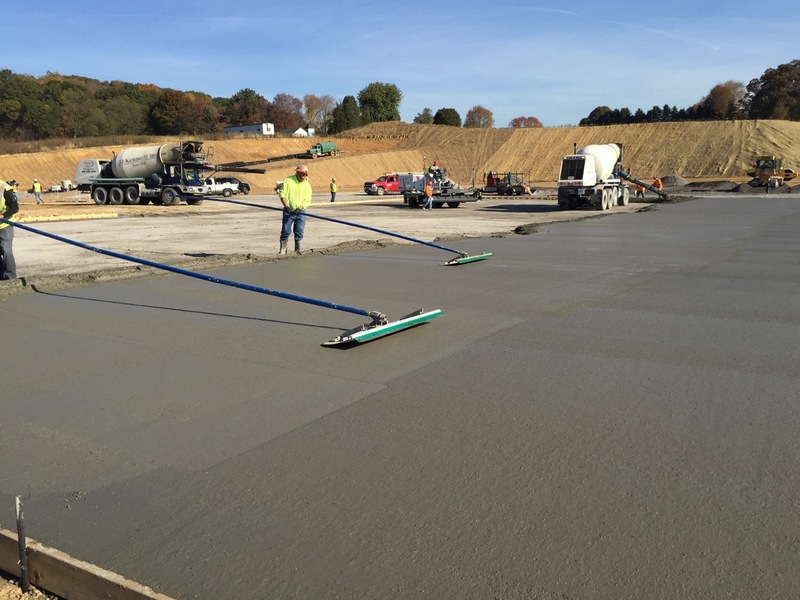 Having used FORTA-FERRO® successfully in past projects, the TWC Concrete Services, LLC. once again relied on the fiber this large pavement project. FORTA- FERRO® eliminated the need for placing traditional steel reinforcement within the cross-section of the concrete. Using the fibers allowed for the project to cut down on time normally spent on properly placing steel reinforcement as well as decreased their overall labor costs. Eliminating the need for dowel baskets at the control joints was also achieved with the use of FORTA-FERRO®. In the fall of 2016, after 1 year of service-life, a visual inspection was conducted of the concrete pavement and only 1 visible crack of .008 inches was witnessed. 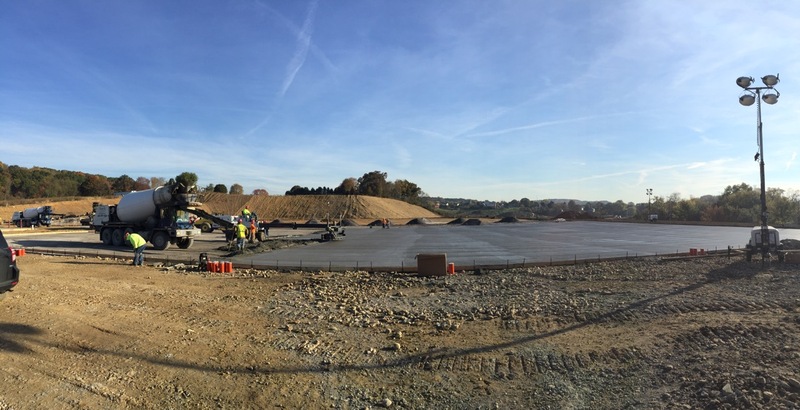 FORTA Preferred Contractor: TWC Concrete Services, LLC. Dosage: 4.0 lbs. / cu. yd.